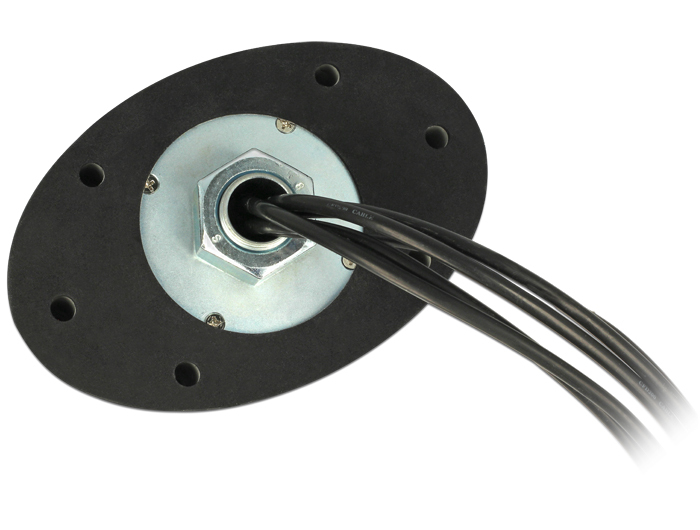 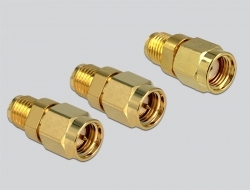 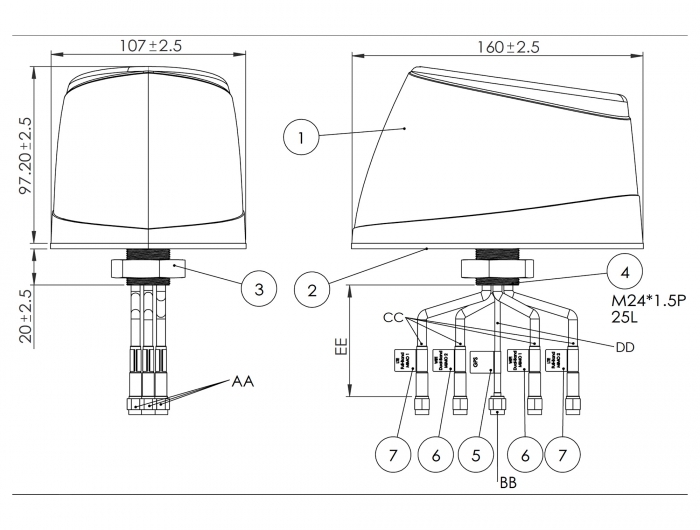 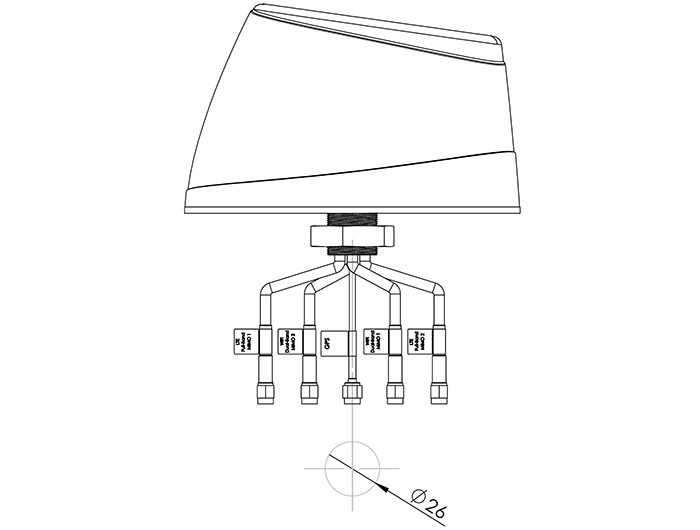 This high quality multi band antenna is composed of five physically separate transmitting and receiving units. 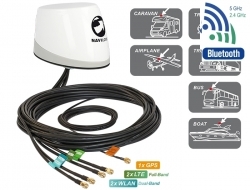 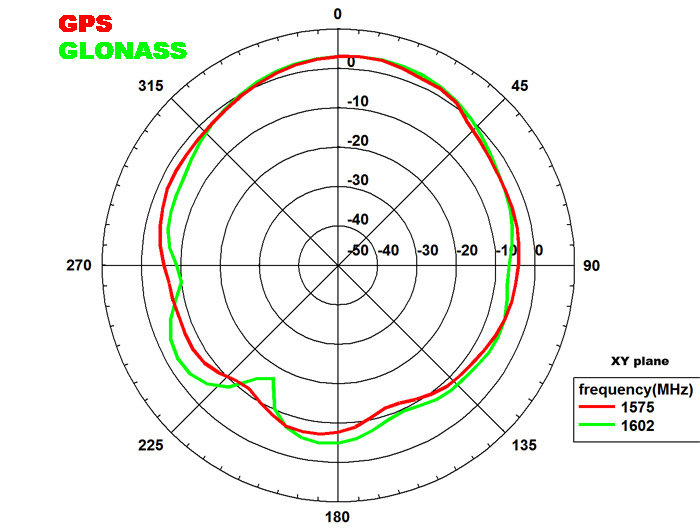 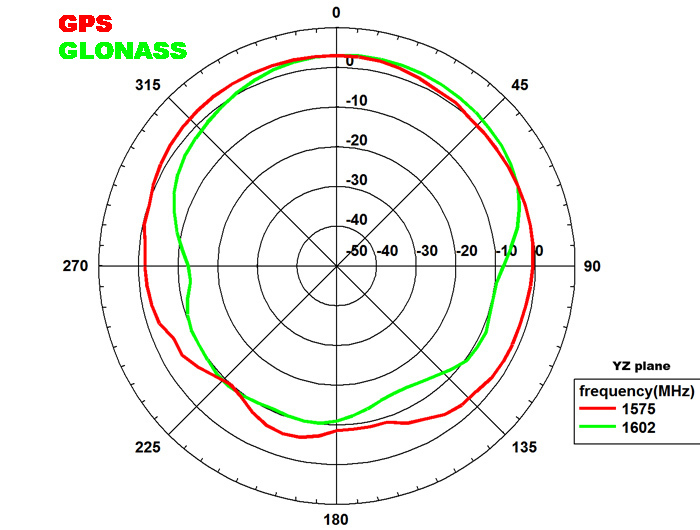 The GNSS patch antenna receives signals from the Global Navigation Satellite Systems GPS and GLONASS. 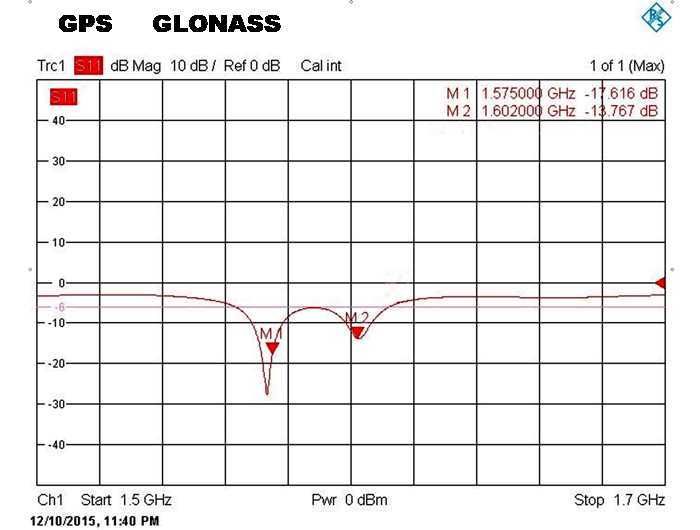 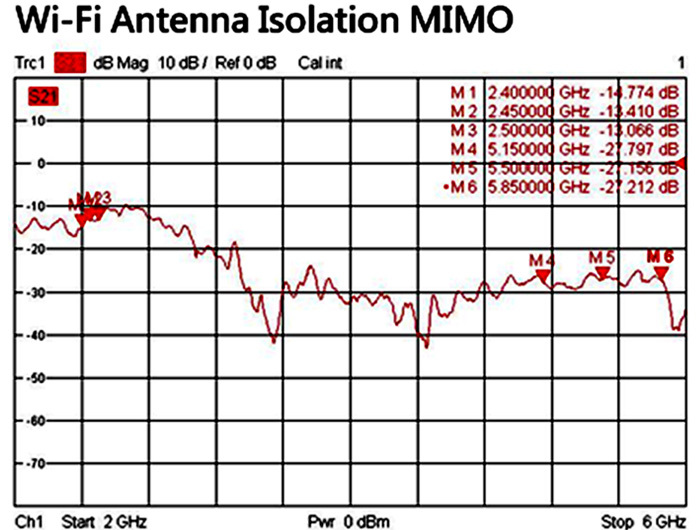 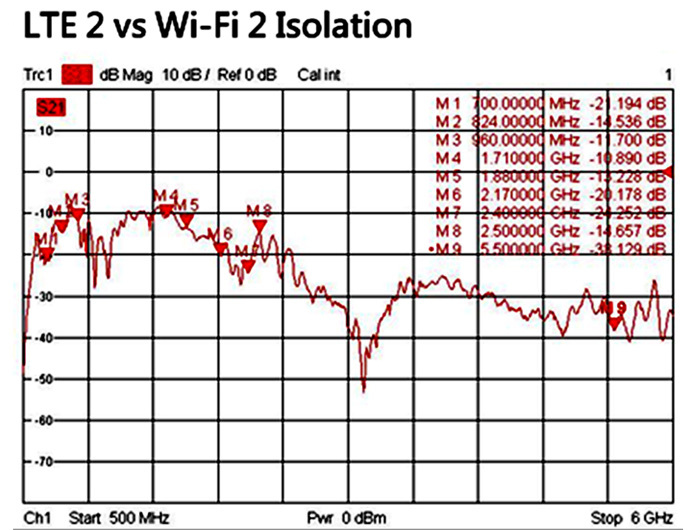 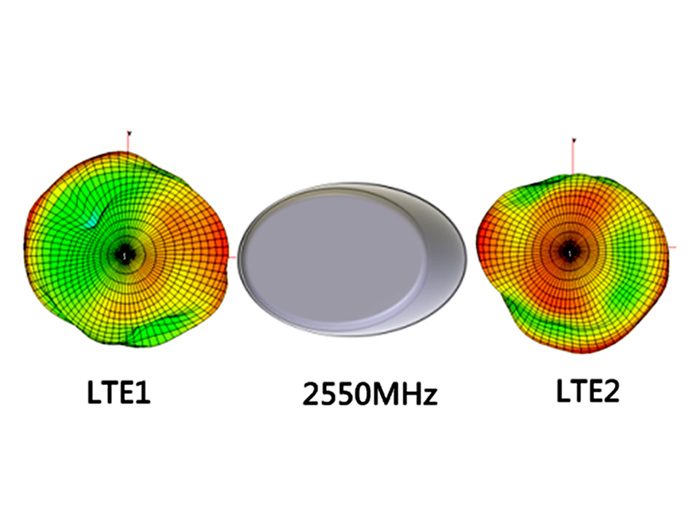 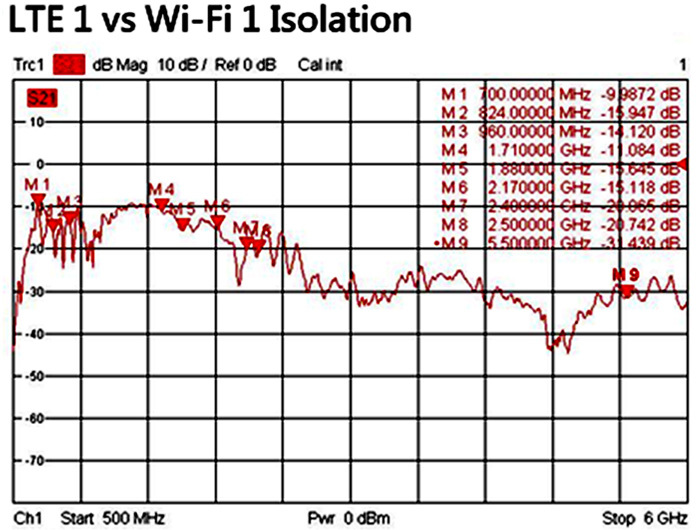 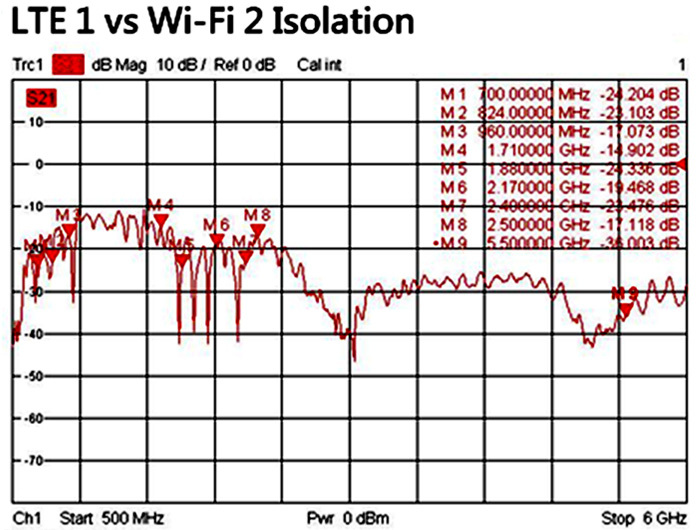 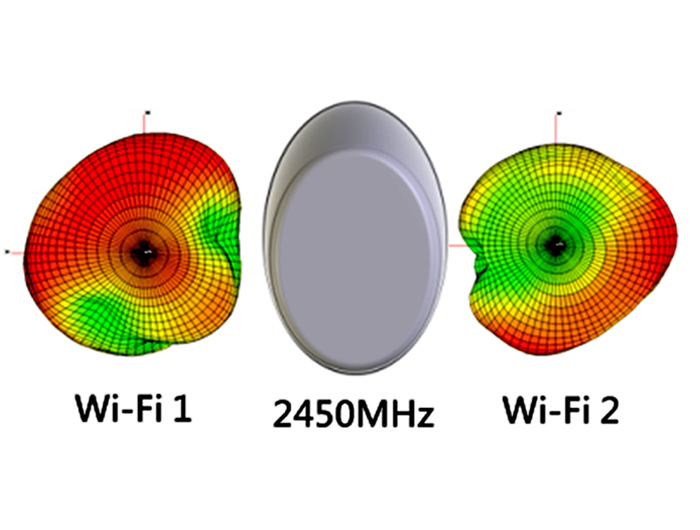 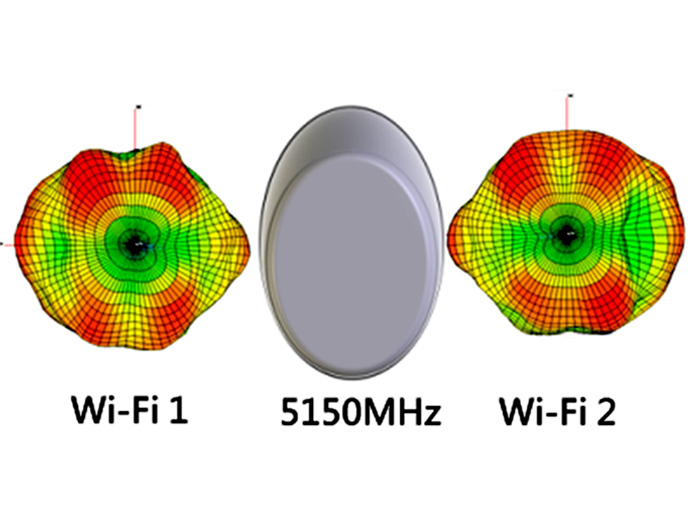 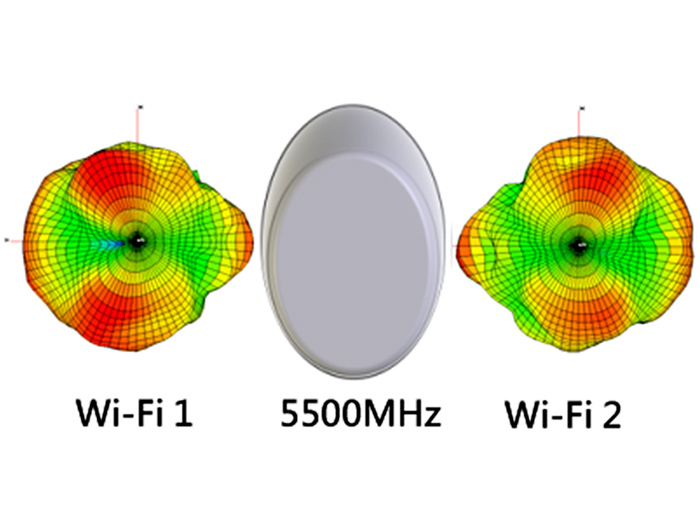 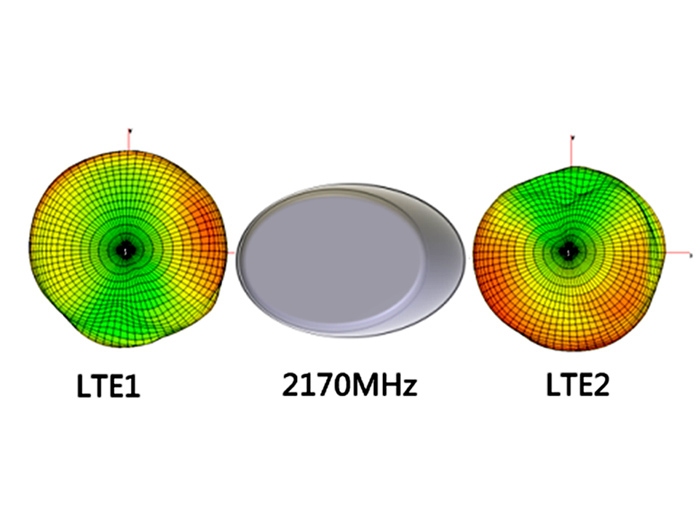 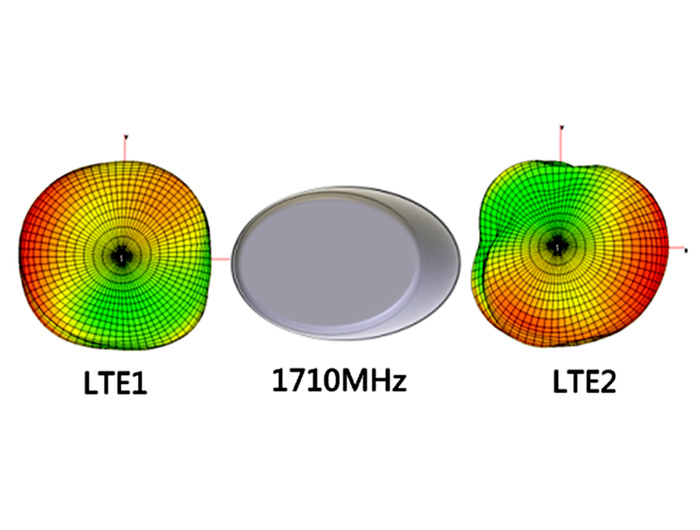 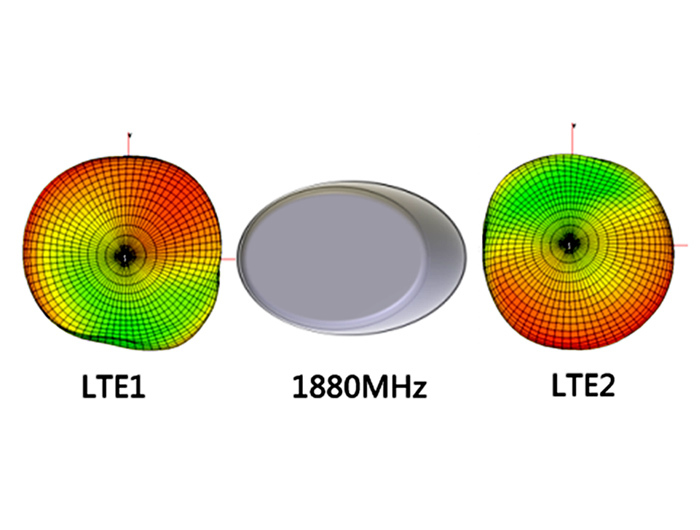 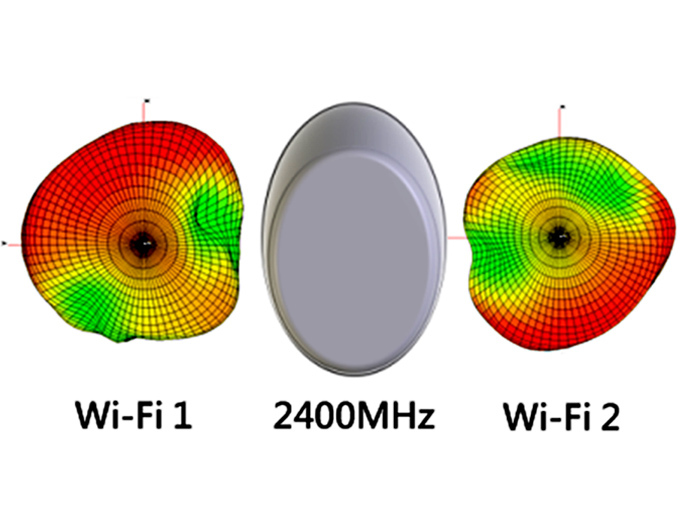 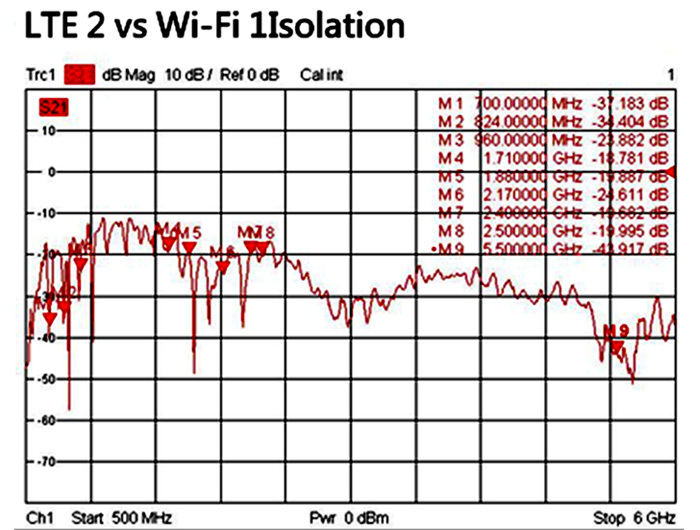 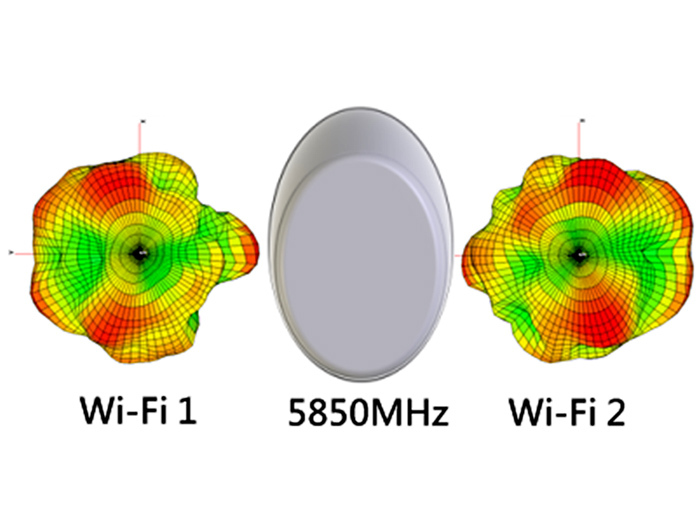 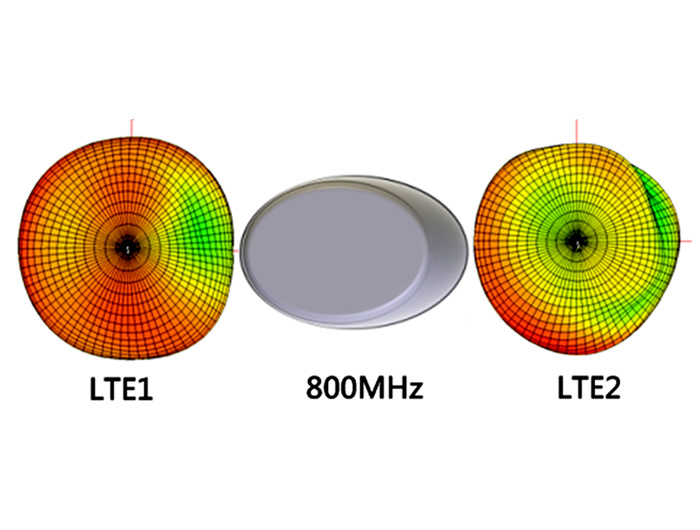 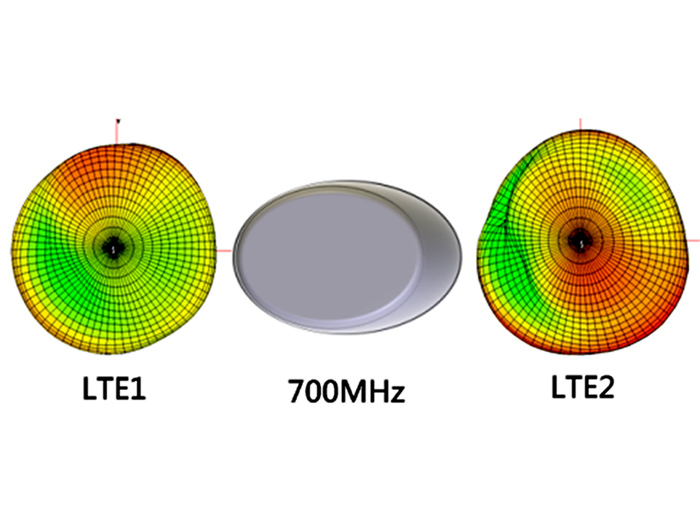 Two PCB antennas in MIMO mode working in all popular LTE bands. 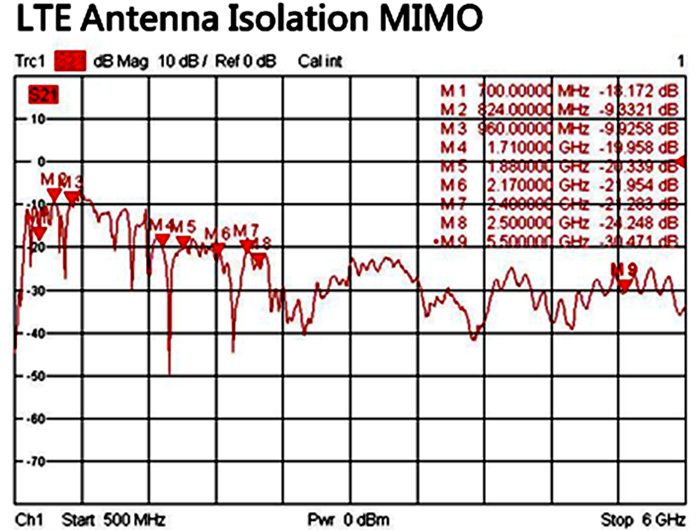 Two other PCB antennas in MIMO mode cover off the WLAN area in the dual band completely. 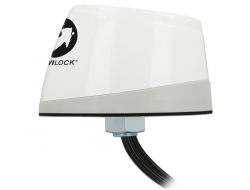 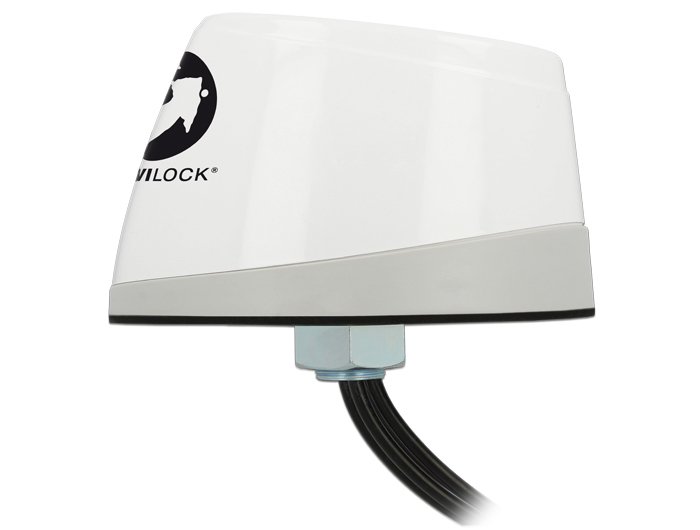 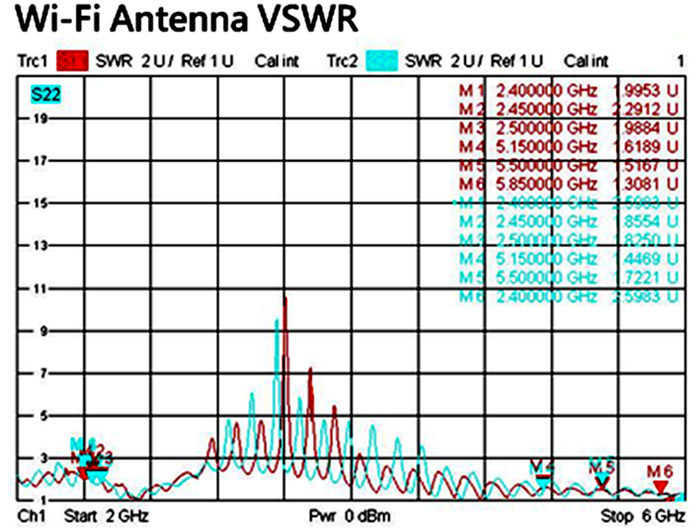 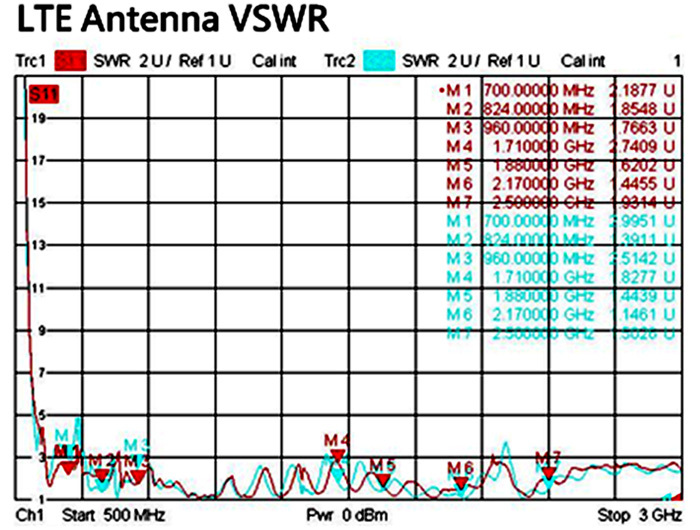 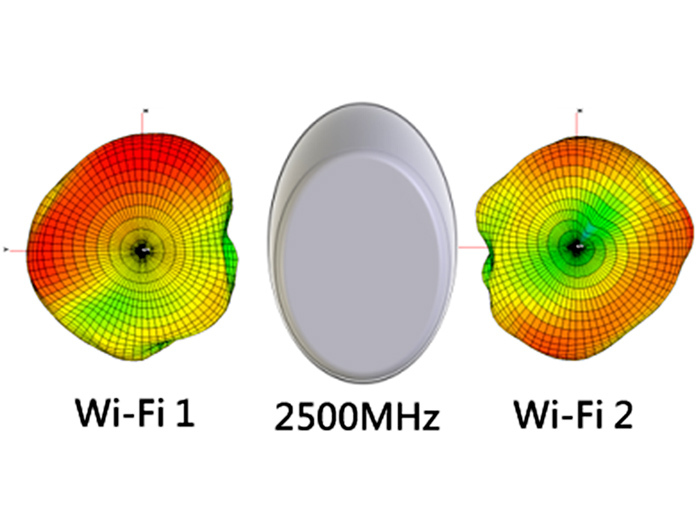 Furthermore, this multi-band antenna is capable of GSM, UMTS, Bluetooth, Z-Wave and ZigBee signals to be transmitted. 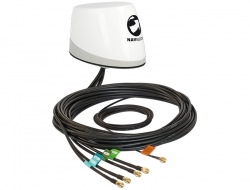 The NL-400 delivers and transmits signals in all circumstances reliably, quickly and accurately.